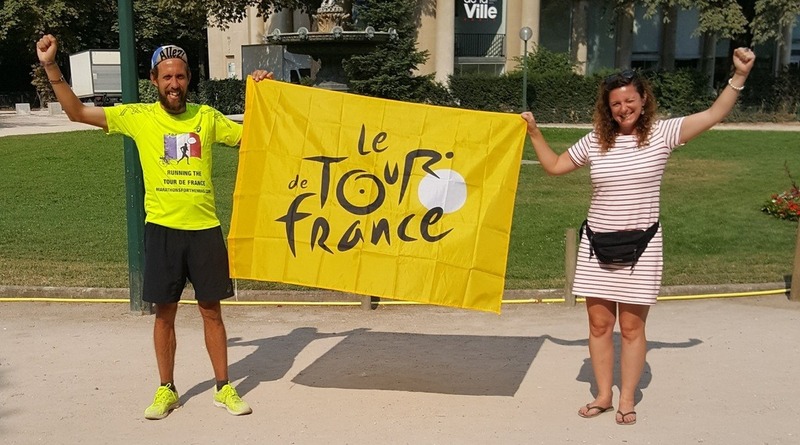 Today Peter Thompson completes his 2082 mile journey of running the 2018 Tour De France route. He did what felt impossible to many of us, but with Pete’s determination and grit, he made it to the finish line before the cyclists, who are currently on Stage 17, the Bagnères-de-Luchon / Saint-Lary-Soulan Col du Portet Mountain stage comprising of 65km. Pete’s certainly showed the cyclists how it’s done. Setting off on the 19th May, Pete’s run an ultra-marathon each day. Today his huge challenge ended and after 68 gruelling days, unbelievably, he completes the challenge ahead of schedule. Setting off 7 weeks before the riders on May 19th 2018 Pete’s aim was to complete the 21 stages and over 3300 km route of the 2018 Tour De France before them. It involved running an Ultra marathon every day and climbing the equivalent of Mount Everest over 3 times. And now he’s done it. “What it means to be so close….as you can probably imagine, it’s almost as difficult to have made it this far as it is to succinctly describe what it means to have done so. To be so close to a moment that I have only allowed myself to really contemplate over the last few days. What motivated Pete to run? 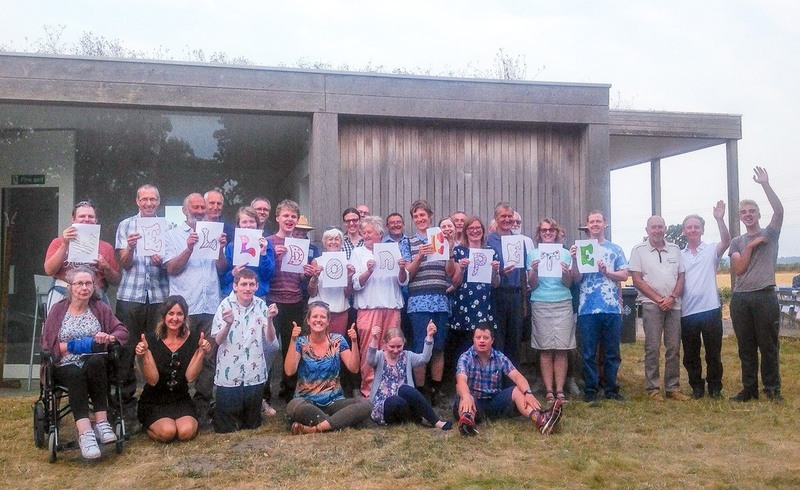 The money that Pete raises for Livability is directed to support the work of Livability’s Flourish project – a horticultural therapy project for people living with mental illness. Flourish is a gardening therapy programme for people living with mental health and disability. People learn new skills, build confidence, make new friends and have fun. People arrive at the centre with different needs, arising from mental health challenges and a wide range of disabilities – but feeling isolated is a common theme. Money raised by Pete will go towards a range of needs at Livabiity’s Flourish project. Here’s just some of the ways in which the money helps. Read more about Peter, Livability Champion and how you can support him.